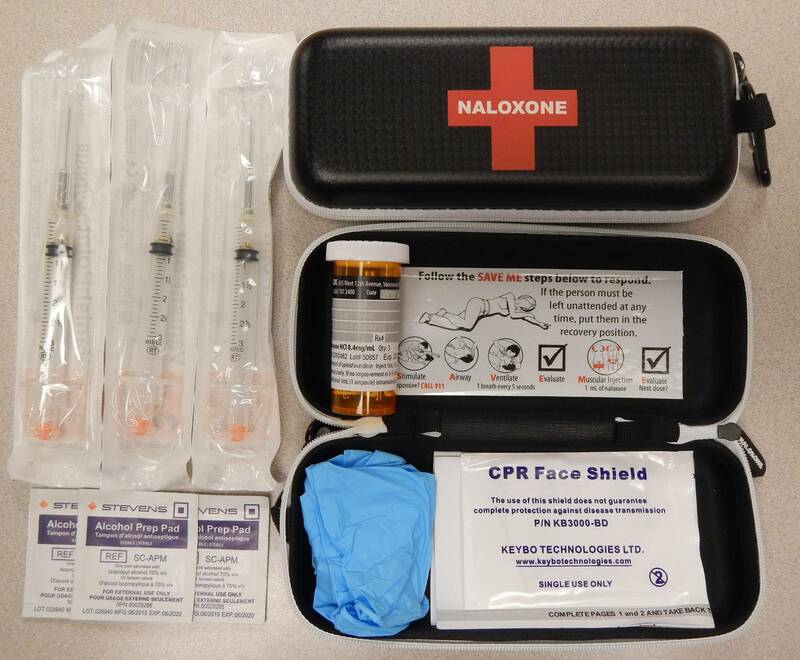 There has been a recent rise in suspected opiod poisonings according to Algoma Public Health. Communication manager, Leo Vecchio say the emergency department in Sault Ste. Marie saw a higher than usual number of suspected opioid poisonings from November 26th to December 2nd . 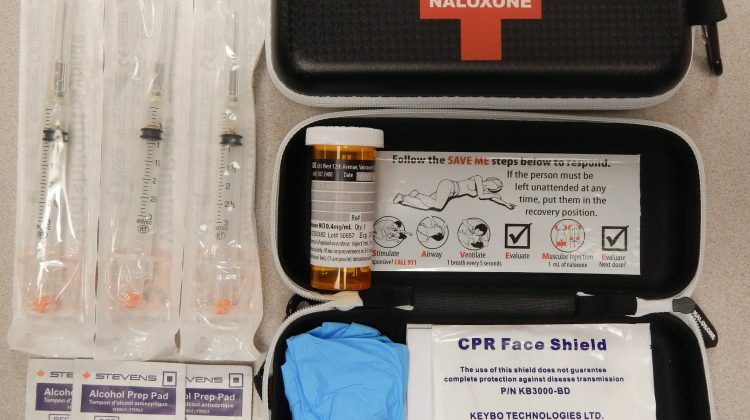 Vecchio says users should take added precautions, such as having a Naloxone kit, which is available for free from their service or local pharmacies. Still with the story, the KNOW MORE Awareness Tour is stopping in Greater Sudbury on December 3rd and 4th. The KNOW MORE Awareness Tour was created by Health Canada to engage youth aged 13-18 in conversations about the harms of opioid use. 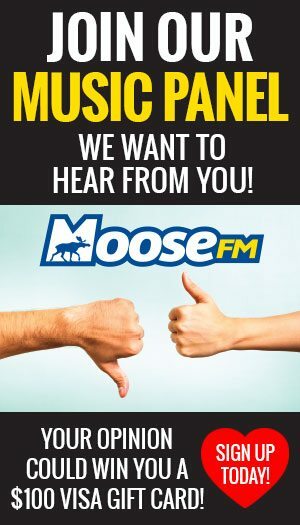 The tour is hosted at Collège Boréal and supported by the Community Drug Strategy including all four school boards, Greater Sudbury Police Service, North East Local Health Integration Network, and Public Health Sudbury & Districts. Street drugs can be mixed with dangerous substances, like fentanyl, that can cause an opioid poisoning. You may not be able to taste, smell or see it. An opioid poisoning occurs when a person uses more of a substance, or a combination of substances, than their body can handle. Opioid poisonings can be fatal.